Anyone who has chosen a beautiful bassinet for their baby only to not use it as long as they’d hoped for will understand the frustration of short lived baby furniture. But, and it’s a big but, the Miniguum bassinet promises life far beyond the baby stage and we have to say, it’s genius! Designed to grow with your child, I can’t think of a sweeter bassinet to invest in than the handmade Miniguum from Guum Barcelona. 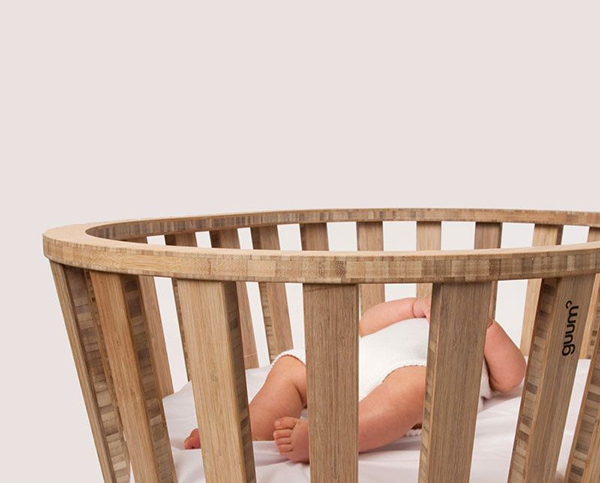 At first glance, there’s no denying it’s a gorgeous bassinet for your new bub. The attractive oval shape lends itself to all nurseries no matter your decorating style, be it contemporary or country. When your baby outgrows the bassinet, as sad as the milestone is, all is not lost. Simply remove the mattress and base of the Miniguum and you have an instant toy box or side table. Like I said, genius. And what a beautiful idea it is, your child might not believe you in years to come when you tell her as a baby she slept in her toy box! 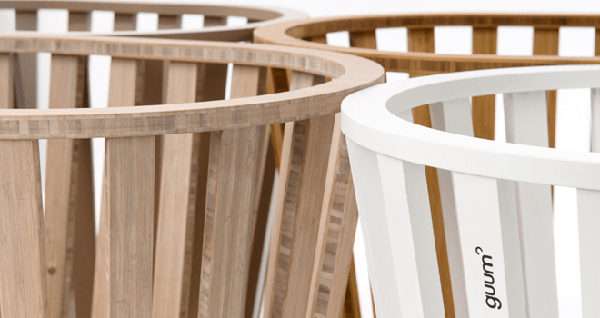 Available in three colours, choose from old bamboo, white or chocolate. 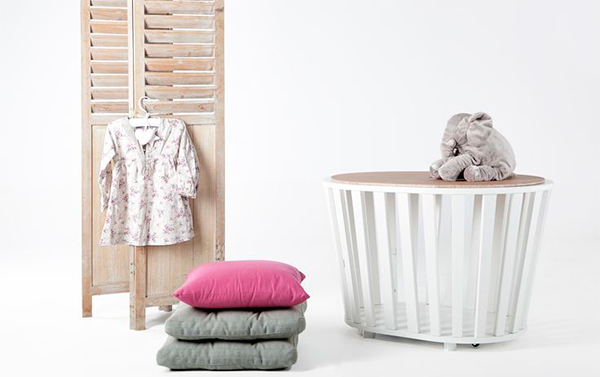 The Miniguum bassinet with mattress included, is priced €535 and available from Bmini. Delivery to Australia can be made by arrangement.